Sarah and Pat, thank you for a job well done. Gail and I enjoyed working with you and we couldn't be more pleased with the outcome. Best wishes." You have a great crew Pat. It was so easy to work with you and the yard looks great. Getting many compliments." Nice work, Landscape Concepts! From the outset, I insisted we had a strict budget! But I also wanted the job to look good. Pat Ross told me she's see what she could do. And she did just that! 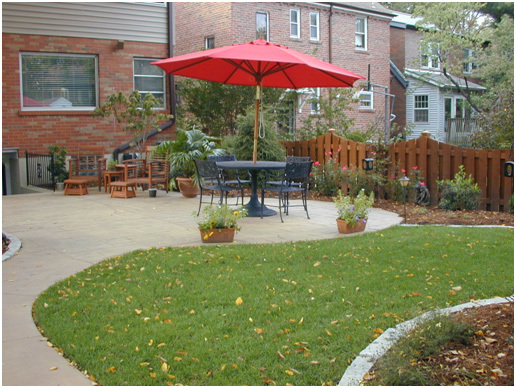 My backyard looks spectacular, and besides that, Pat selected plants that are easy to care for.... and manageable. I love what I have. Now I'm saving for the front yard." Beautiful yard! We continue to get glowing compliments on our backyard. 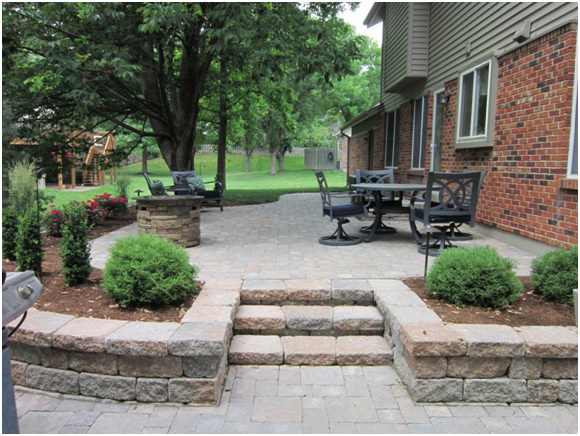 Thanks Landscape Concepts :)"
Would definitely use again. Great information. Great installation. When the job was completed there was no additional cleanup. Great work with our budget and no surprises." 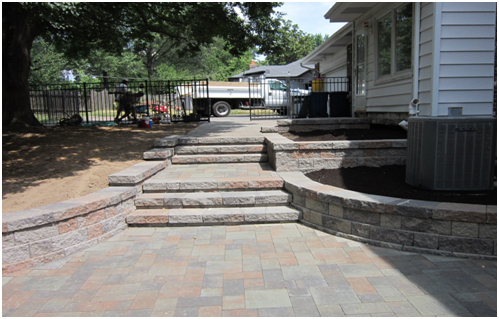 "Professional from start to finish"
We love our new St. Louis landscaping from Landscape Concepts. Pat and the whole team were professional from start to finish. They gave us a line-item quote without hidden charges, showed up on time, and were very professional. We now have more curb appeal and enjoy coming home to the best looking house on the block." We were very pleased with your work. Please pass on our appreciation to your crew; they were not only very professional but delightful to work with. Feel free to use us as a reference at any time!" "Not your average landscape company"
I would highly recommend Pat Ross at Landscape Concepts. Her team of landscapers is top notch. They are very professional and polite. 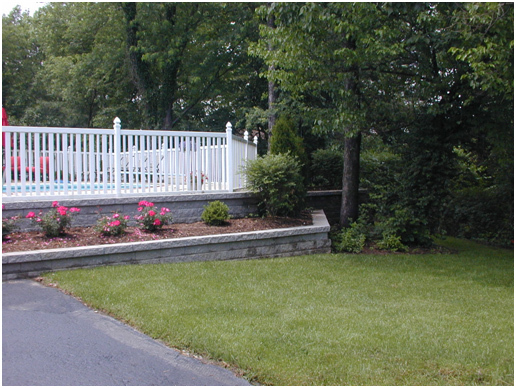 They were able to turn our front landscape from an ok look into something that is very clean and classy looking. The value it brings to our home far outweighs the money spent. This is not your average landscape company. This is a company that designs a look tailored specifically for your home. 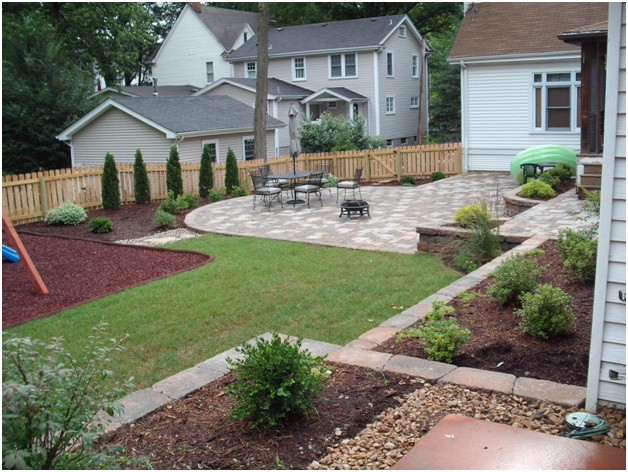 We are very happy with Landscape Concepts and would recommend them to anyone looking to do a major landscaping renovation or just to spruce up your outdoor living space for spring." Thank you to you and the guys who worked on the patio. We are thrilled with how it looks and are really excited to start enjoying it in the spring. You guys were wonderful to work with. Please feel free to use us as a reference in the future!"